Each month we put out a newsletter to all of our Wake Foot Sanctuary guests. We post the newsletter to our website after our followers receive it. 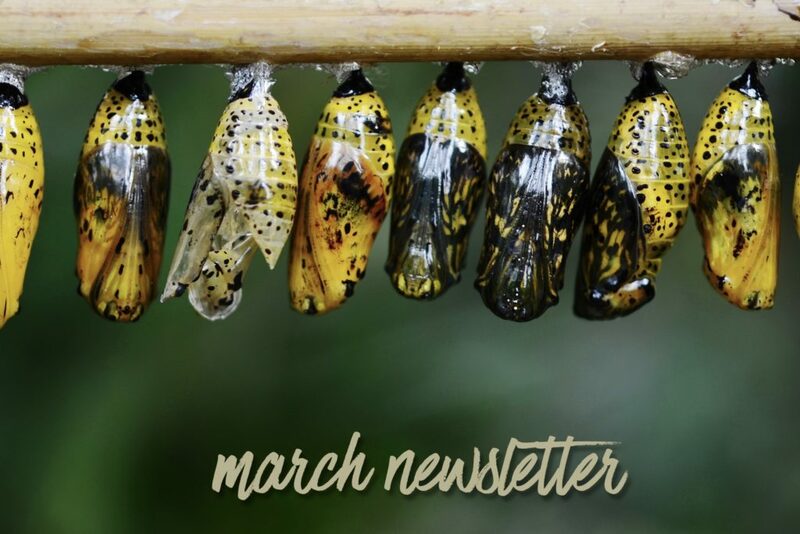 Here’s a sneak-peek into what’s going on at Wake in our March newsletter. Stay tuned for our big announcement in coming weeks!